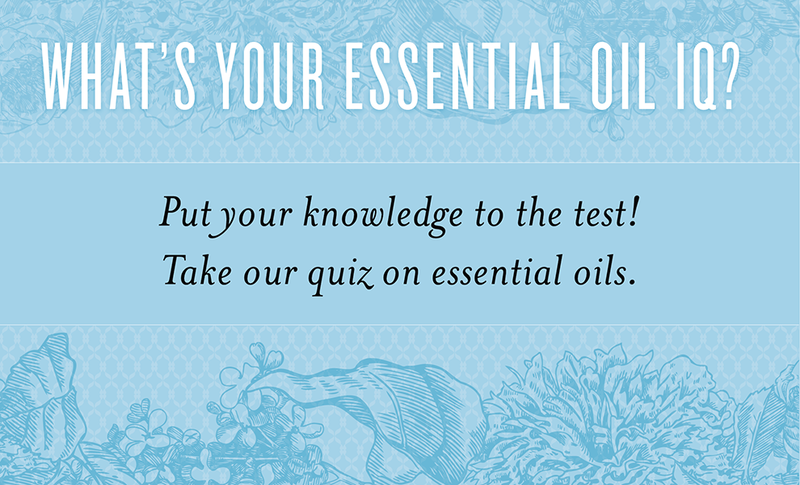 What’s Your Essential Oil IQ? 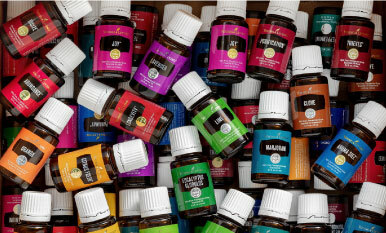 Using essential oils is easy, but you should know a few things as you begin incorporating them into your life. 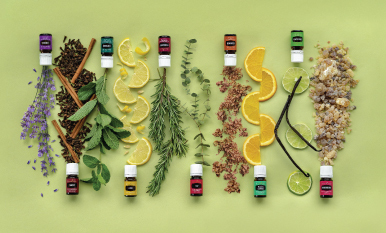 To help you out—and test your essential oil IQ—we compiled this quiz about the myths and facts of essential oils. How did you do? Tell us in the comments! 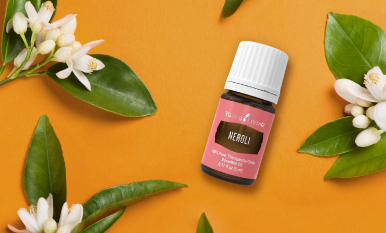 Self-care your way with Neroli!